Save money on your next purchase of Alcon Contact Lens Solutions products with this printable Alcon Contact Lens Solutions coupon. 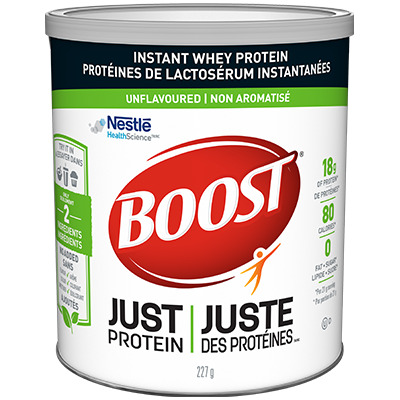 Get yours when supplies last ! 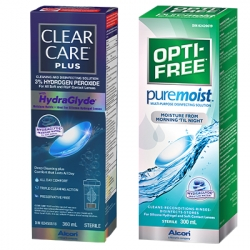 Save $3 when you buy on opti-free puremoist or clear care plus contact lens solutions – 300 ml or larger. Want to get this Alcon Contact Lens Solutions coupon ? Save $3 when you purchase Alcon Contact Lens Solutions.